As an El Paso shelter prepared to take in undocumented immigrants separated from their children, President Trump’s tweets calling for deportations without due process drew rebukes. 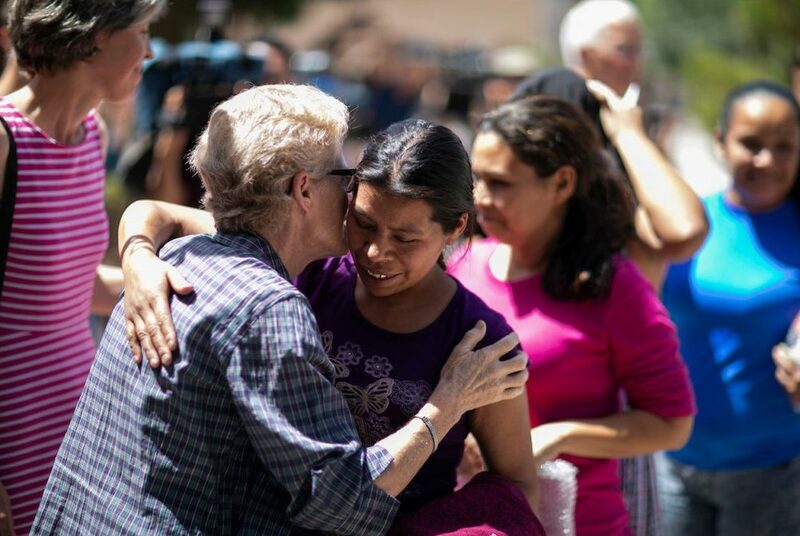 Immigrants arrive at the Casa Vides Annunciation House shelter after being released from U.S. CBP custody, Sunday, June 24, 2018, in El Paso. According to the director of the shelter, all the migrants released today are parents and have been separated from their children. 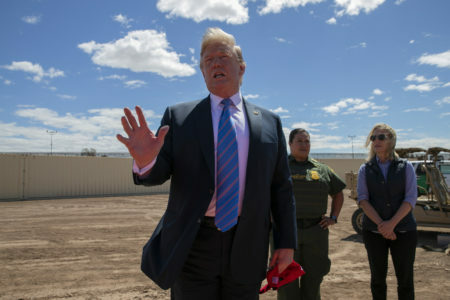 President Trump suggested Sunday the United States should block people fleeing violently volatile countries from seeking asylum here and deport any non-citizen trying to cross the border without due process. His statements, made in a series of tweets, drew immediate rebukes. They came days after his administration hastily cobbled together a reversal of a recent policy that has left thousands of undocumented immigrant children detained in federal facilities separately from their parents. 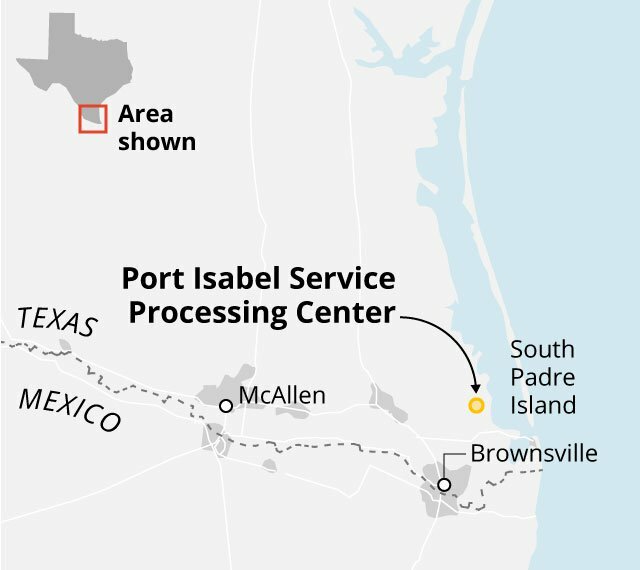 U.S. Customs and Border Protection said that 522 separated children have already been reunited, though it was unclear whether they were returned to their parents or another relative or adult. More than 2,053 separated children remain in federal custody, and federal officials said 16 children were expected to be reunited with their parents by Sunday evening. 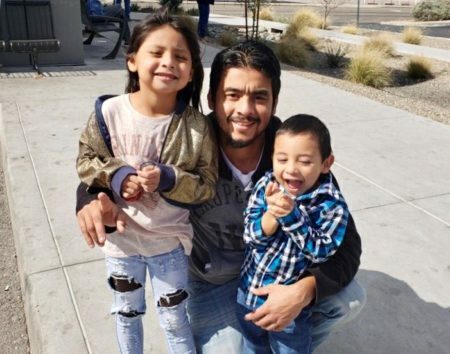 A downtown El Paso shelter named Annunciation House, which has taken in immigrants for decades, was preparing Sunday for what shelter Director Ruben Garcia said was likely one of the first groups of parents to be released by Customs and Border Protection after having their charges for illegal entry dismissed since the recent zero-tolerance policy began. But after they are processed and given an orientation by the center’s legal coordinator, the daunting challenge of locating their kids begins. 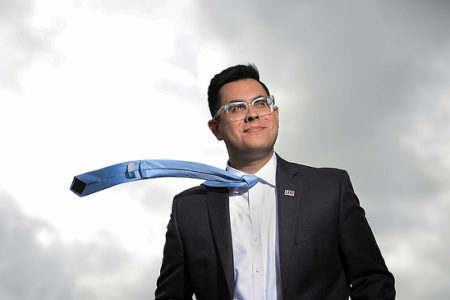 Some of those parents who crossed the border in the El Paso sector have since been transferred to federal detention centers other parts of the nation while their children have remained on the border. Federal officials said in a statement released late Saturday that when undocumented children are detained and sent to the Health and Human Services Office of Refugee Resettlement, information about their parents or guardians is provided by Homeland Security “to the extent possible.” Authorities also said they are working across federal agencies to “foster communications” to reunite separated family members through a “well-established” process. U.S. Sen. Elizabeth Warren, D-Mass., visited a McAllen immigration center on Sunday and told reporters afterward that children 12 and older were not being kept with their parents. She said people were sleeping on concrete floors and in cages. 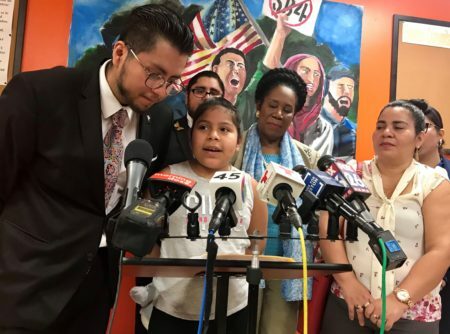 Meanwhile, the president’s social media comments Sunday drew the ire of of civil rights groups, who plan a protest in Brownsville later this week. In his tweets, Trump suggested the unfolding crisis is the fault of Democrats and said the country’s immigration policy is the laughingstock of the world and unfair to “people who have gone through the system legally.” He said his administration is doing better than his two predecessors, Democrat Barack Obama and Republican George W. Bush.